We always have fun at Oluscha’s parties! 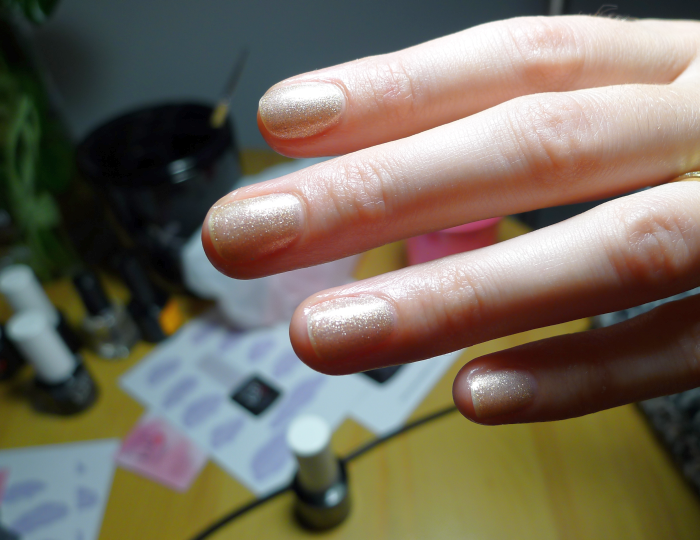 See our simple nail art inspirations and colours Soulmate and Golden pig in action. previous post: Welcome to the world of long-lasting varnishes of Oluscha Kiss!